When you’ve got children to take care of, pets running around the house and a full-time job on top of all of the other day-to-day tasks to do, it’s only natural that things like your carpets and upholstery won’t be getting the love and attention you would like them to have. 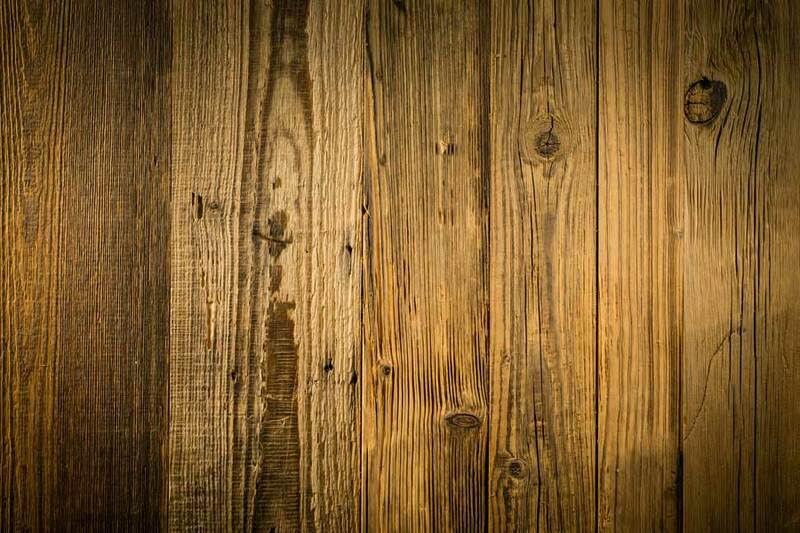 Stains, dirt and general wear are inevitable in a busy home. But dirty carpets also carry bacteria and allergens which won’t be providing you and your family with the healthiest environment. At GreenWorks Carpet Cleaning, we’ll take this stress away from you! We use a dry, organic carpet cleaning method that is child and pet-friendly and great for the environment. It will rejuvenate your carpets, area rugs, floors, and furniture — leaving them looking almost brand new! 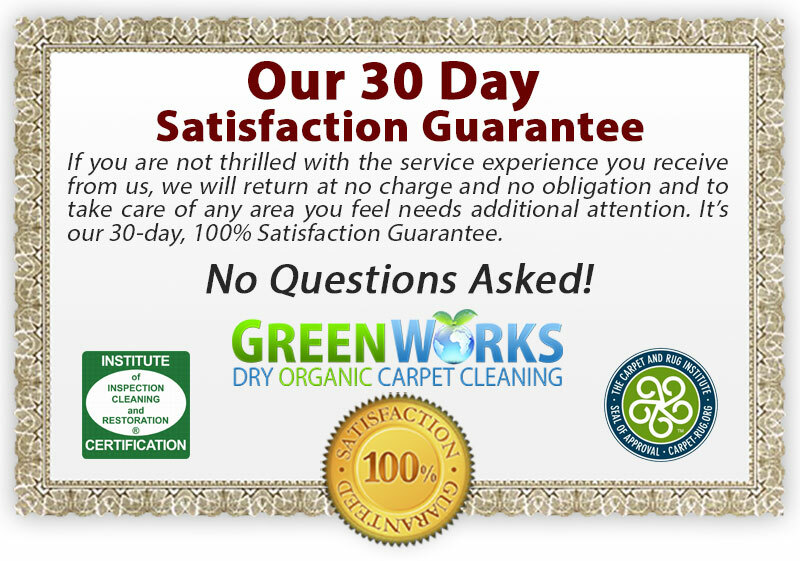 And all of our work comes with the GreenWorks 30 Day Satisfaction Guarantee so you can rest assured that you will receive the best carpet cleaning service from a friendly, local carpet cleaning company. But please, don’t just take our word for it — read what our customers are saying about us right here! If you would like to restore your carpet back to its beautiful luster, get in touch with us today! 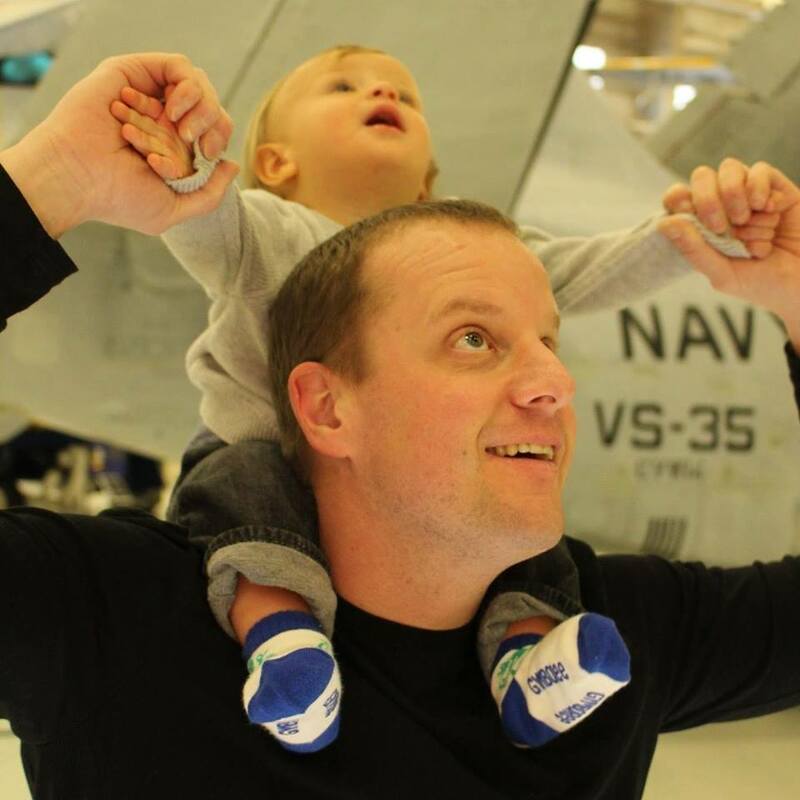 "I was amazed at how clean Ethan got my daughters house. It had been quite a long time since anything had been cleaned, and with two dogs (one elderly and failing) and two young boys it was a bit of a mess. Ethan cleaned the carpets and furniture and when he left everything looked new again. 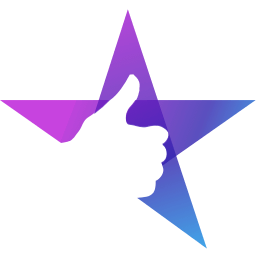 I would recommend GreenWorks to anyone looking for a fantastic job at a reasonable cost performed by a very nice person!" Do you miss the fresh, clean appearance that your carpets once had? That soft, bouncy feeling when walking on them for the first time? Tired of seeing that pet stain that you just couldn’t get out? If you have answered yes to any of these questions — we can help! A fresh, clean carpet can change the whole appearance and feel of your home. And it can also provide you and your family with some great health benefits too. Carpets in your home can quickly collect unseen particulates, bacteria and other allergens that can not be completely removed by vacuuming. Although not visible on the surface, these substances can have an effect on the air quality that you and your family breathe while indoors. So a clean carpet not only looks great, but it can do wonders for your family’s general health! How are we able to provide you with a superior carpet clean? Are you ready to love your carpets again? Get in touch with us today using one of the buttons below! At GreenWorks Carpet Cleaning, we use environmentally friendly products and professional equipment to deep clean and successfully eliminate dirt, dust, oil and other contaminants that can damage your wood and laminate flooring. 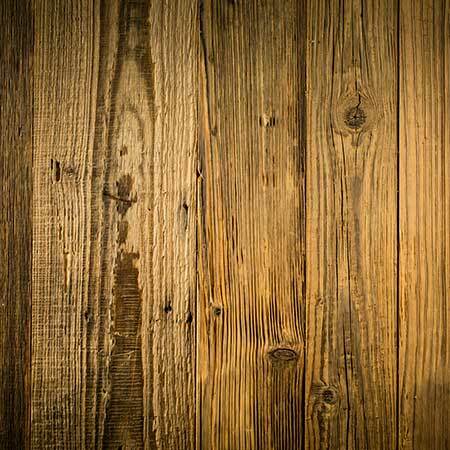 Our water-based finishes and sealers safeguard your wood flooring investment, offer faster dry times and have less harmful fumes than oil-based finishes. Book your appointment today to revive your flooring! "Ethan has done an excellent job treating the pet stains and odors on my carpets and couch. I can breathe again! And the products he uses are safe for the dogs, which makes me breathe even easier. I'm really happy with the results and plan to have him come back to clean the tile floors throughout the house. He's easy to get ahold of and works with your schedule. He's also one of the nicest guys you'll meet. I highly recommend especially if you've got pets." If you have ever tried cleaning your tile floors, you know that they can be a real headache. From the mopping, the scrubbing and even the use of the toothbrush, it eventually becomes clear that you’re not going to be able to get them as clean as you want to. 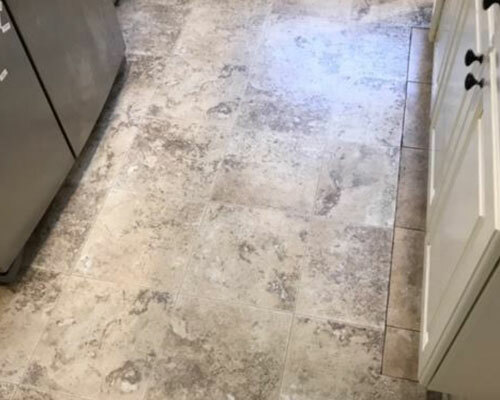 Eliminating that stubborn dirt and grime that has settled into the texture of the tile or deep into grout lines is definitely a job that should be left to a professional. And it is one which we are happy to take off your hands! Home cleaning methods simply can’t get at the built-up, ground-in dirt that has settled in hard-to-reach places. 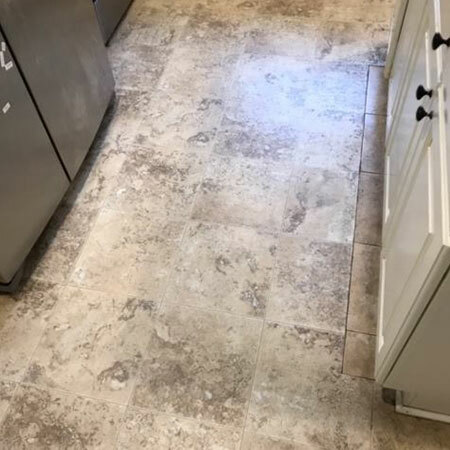 Dirt that is trapped in the texture of tile which has penetrated the grout is almost impossible to remove without the proper equipment, commercial cleaning products, and systems. The products we use to clean your tile, grout, and carpets are all natural, non-toxic, bio-degradable and safe for people, pets and the environment. They are also safe for use on all types of carpets and rugs, including natural fibers like wool, sisal, and jute. If you’re tired of seeing that dirt and grime on your tiles and grout — get in touch with the professionals today! We’re here to help you. "GreenWorks was fantastic and I feel better knowing they use non-toxic products. Ethan showed up on-time and got the job done quickly. Our carpet looks great again! Also had them clean our tile floors which look amazing. Thanks!" Your upholstery is one of the first things guests will see when coming into your living room — so you don’t want your furniture to be stained or odorful. Just like your carpets, your upholstery can also carry bacteria and other allergens when it is not as clean as it once was. 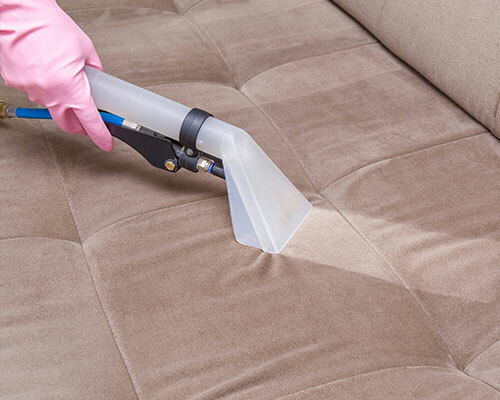 At GreenWorks, we professionally clean and protect your fine upholstered furnishings. 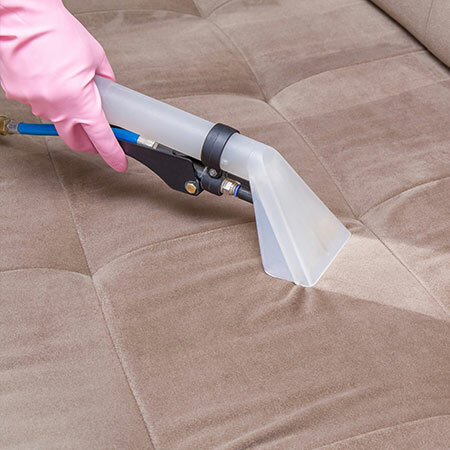 After a careful inspection and testing of the fabric, we use a combination of hand and machine cleaning (if warranted), with special solutions specifically formulated for upholstery. This will be sure to give the best and safest cleaning! Whether your furniture is made of durable synthetics, leather, or natural fabrics, we will make them look like new again! How do we achieve perfect results for your upholstery? If you would like to restore your favorite armchair back to its best self, get in touch with us today! "Ethan did a great job cleaning my living room carpet and upholstery, which was long overdue for cleaning. He was pleasant, efficient and professional. I highly recommend him!" 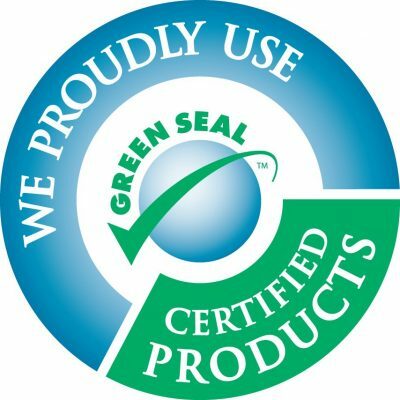 Why do homeowners in & around Lynnwood, WA trust GreenWorks Carpet Cleaning for all their eco-friendly carpet cleaning needs? Hello! 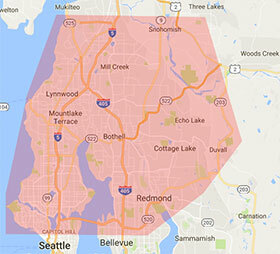 My name is Ethan Wickersham and I am the owner of GreenWorks Carpet Cleaning in Lynnwood, Washington. 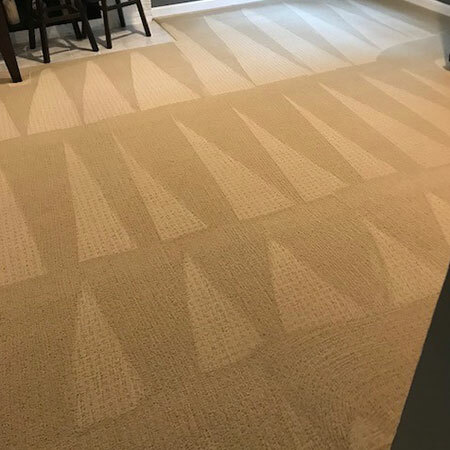 We started GreenWorks Carpet Cleaning to offer a green, healthy carpet cleaning alternative to our family, friends, and neighbors here in North Seattle. We wanted to offer a process that is healthy, green and truly effective. And we wanted a system that we could trust to be safe for our children, home and environment. 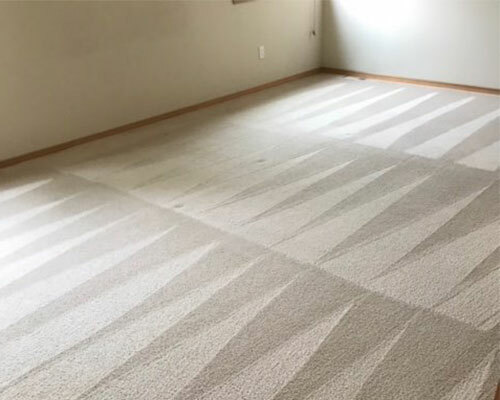 After months of research and doing our due diligence, we found a cutting edge process that could out clean any system out there, and that produced incredible carpet cleaning results while meeting our strict criteria for safety and sustainability. Our pricing is totally transparent. There is never an up-sell or any surprise add-ons. In fact, you can schedule a time for us to come out to inspect your carpet and give you a to-the-penny quote, and we will do the job right then the same day. In other words, there are no surprises! Your satisfaction is our top priority, always. 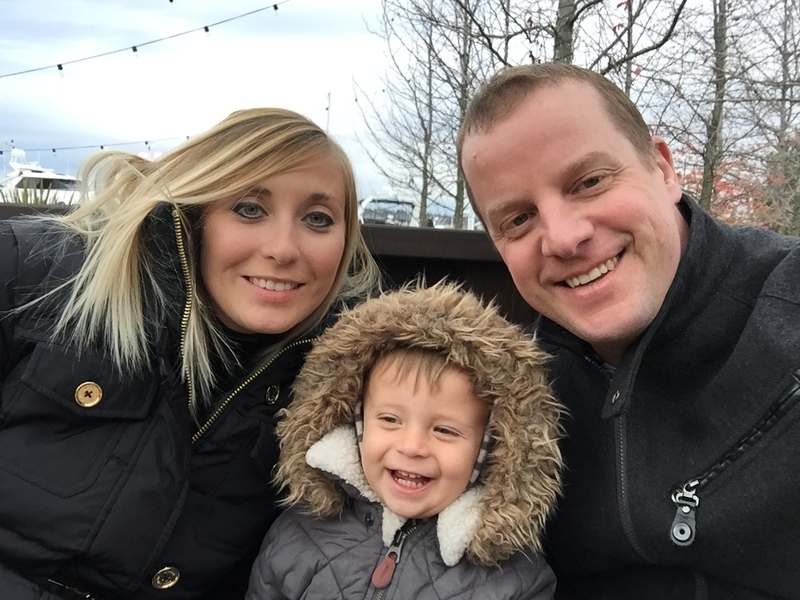 Why not read what our customers are saying about us from our verified reviews right here? We look forward to providing you with an eco-friendly, rewarding carpet clean. Get in touch with us below to see how we can help you!